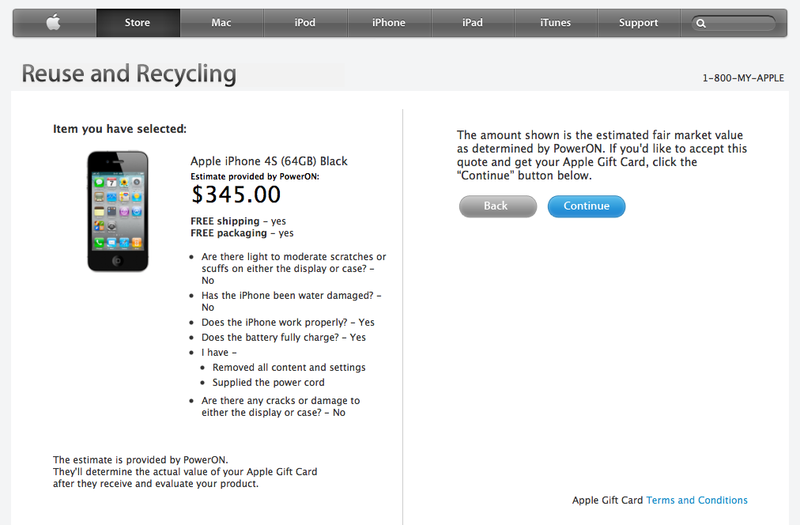 If you agree and are able to send the power cable along with it, Apple’s recycling partners will then send you a gift certificate, which can be redeemed against a new purchase on its online store. Perfect, if you’re waiting for the new iPhone to launch and don’t want that cash burning a hole in your pocket. As you’d expect, pricing differs depending on whether the iPhone has been subjected to scratches or is suffering from water damage. Third-party services might be able to provide you with greater cashback value on your device, but Apple’s service (which is provided by separate companies in the US and UK) will ensure that the money you get is eligible for the Apple Store only, reducing the chances of squandering it on other purchases. Apple does say that the service provider will determine the device’s value when it is received, which is then awarded in the form of an Apple Gift Certificate. So, if you lie on the form, you will not receive the quoted value. 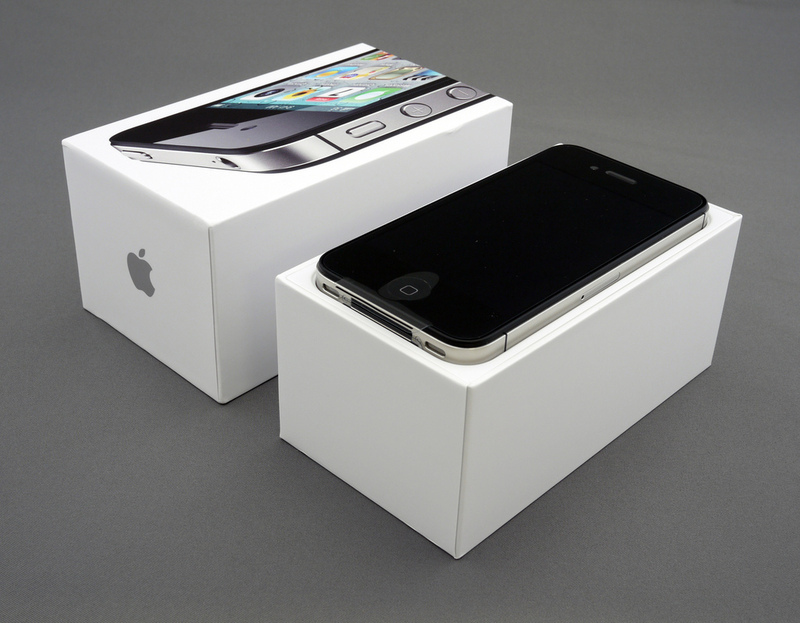 Last year, Apple was offering $200 for a 16GB iPhone 4, following the announcement of the iPhone 4S. Reports suggest the new iPhone will be announced on September 12 and will start shipping on September 21. Hopefully, you won’t be waiting long to get your hands on Apple’s new smartphone. Catch the latest Apple news at TNW Apple.